We are getting there. However, even if the solar panels cost zero it would only drop electricity prices by (a guess) some 30%. The rest is converter costs and physical installation cost. 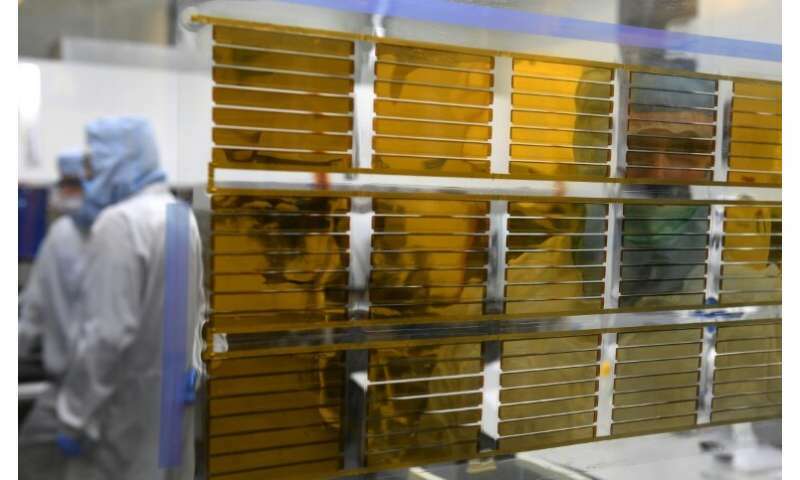 Perovskite solar technology is still in early stages of research. Biggest hurdle this technology needs to overcome is the degradation in performance. The solar cells do not like light/ambient, which is ironical, they need light to perform and they degrade in light. Unless this problem is resolved, any commercial use if this material will be unviable. What I think is most important about the research in this article? & all the competing products? Is the diversity & self-empowerment (rimshot) of all these developing energy collectors, new methods of storage & increasing efficiency in using that power. Conservative is an action not a political slogan. @dirk - if the solar power generation is made integral to the skin of the building, that extra cost goes away. Of course, one still has the added cost of wiring it up, conversion and somewhere batteries enter the equation. @NKU I've not heard of perovskites having a degradation problem with light. That would be a most undesirable characteristic in a colar cell material. What I have heard of is perovskites being very sensitive to moisture and requiring some lead to make workable cells. Both present serious hurdles and aren't addressed in this article. Does anyone here realize that the a vertical window is the last place that you want to place a solar cell? Plus that in cities the walls of most buildings are shaded during the day by other buildings. MR166 I believe the saying goes "every little bit helps". TT every little bit helps if it is free. If you actually have to pay for the installation and upkeep then it becomes a cost benefit issue. 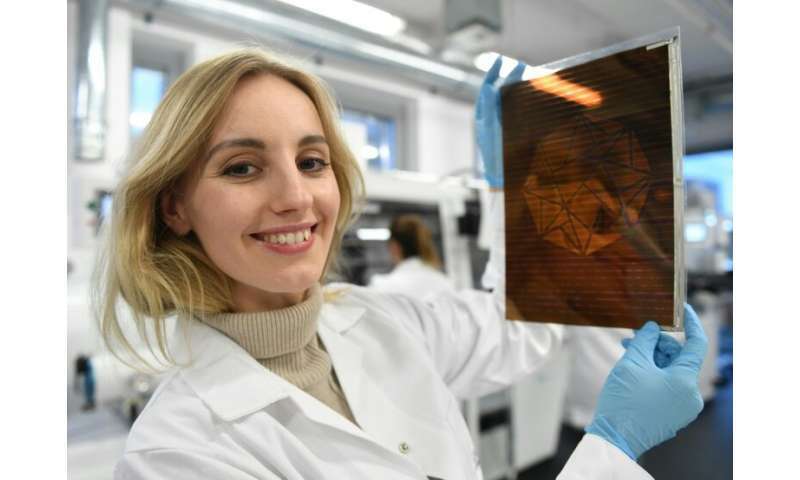 Perovskite research is exciting and solar panels are an excellent complement to the reliable base load power provided by hydro, nuclear, coal and natural gas power plants, but let's be realistic. Without an efficient, inexpensive power storage medium, solar will never meet all our power needs. The sun doesn't shine at night when energy demand for lighting and heating are high, and a "global energy grid" to shift electricity around the world to where it's needed is not feasible with any current technology. The "energy poverty" of poor countries can only partially be met by solar, but certainly it's better than no electricity until a reliable base load infrastructure can be built.